When Enzo Ferrari was interviewed and asked which car was his favourite, he would reply that it was, “the one I have not built yet.” Like most things, this gets me thinking about watches. The grail is an important concept for watch collectors and enthusiasts. The grail is your ultimate dream watch – the one watch you desire above all others. It is the watch that, if acquired, would make you stop collecting. The grail is your end game. At least, in theory, this is true. The reality may be slightly different. I have actually owned multiple grails. Some people tell me that this is precisely why a “grail” must be some crazy expensive and unattainable timepiece- so that it remains a fantasy and you can never reach it. 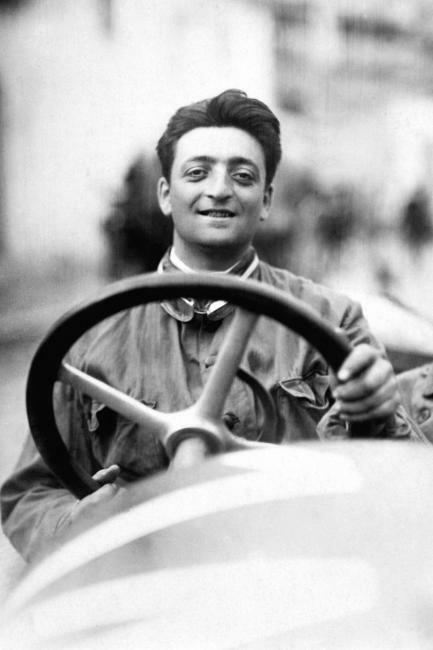 For me, that was a Panerai Luminor. I was obsessed with these watches and did not believe I could ever own multiple Panerai. 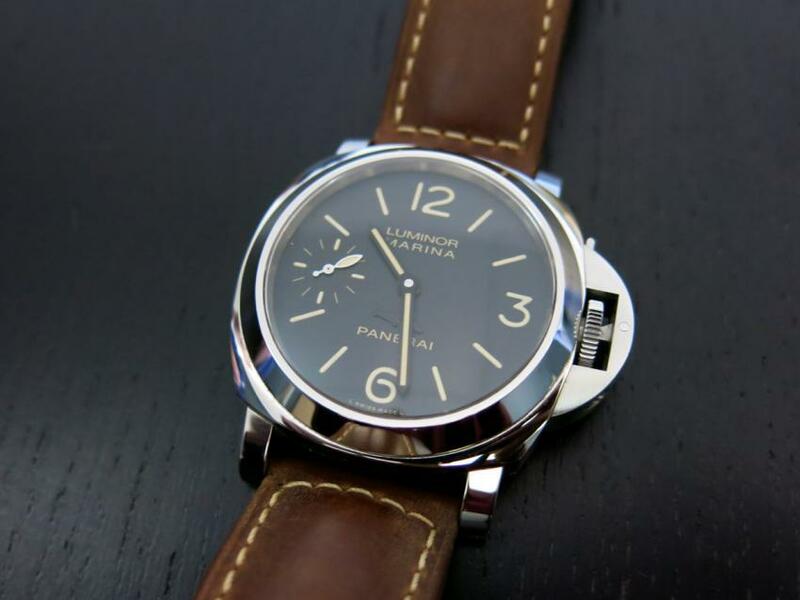 My first Panerai Luminor was a boutique edition 540, which surpassed any targets I had. I was just over the moon. For months, I was in total disbelief at the grail I had scored. But it did not last. About one year later, I had even added a Luminor 1950 to my collection and I had a new grail – a Rolex. 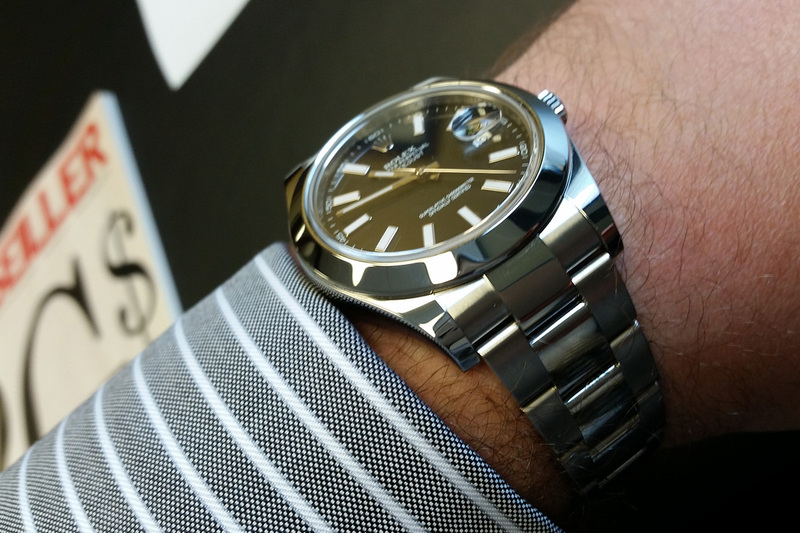 I traded my 540 for a Datejust II, which had become my new grail. It was fine…for a while. But I got restless again about a year later. I saw a Panerai Radiomir in a store and this became my new grail – surely the last one. I had learned what I needed. And I traded my Rolex for a virtually new Radiomir 183. It was, in all honesty, the most beautiful watch I have ever owned. It also left me craving something more contemporary and sophisticated. The Radiomir made way for something else. I don’t know about you guys, but no grail could ever satisfy me. Perhaps I did not set the bar high enough. Perhaps my grails were too easily achievable. Were these goals as opposed to grails? They were all fantasies until I got them. My experience shows that in my case at least, the grail is a moving target. If I got a gold Daytona, I would crave a Richard Mille. And after an RM, I would want an Urwerk. Like Enzo Ferrari used to say, my grail watch is the one I have not even identified yet. Similar to the grail, I have tried to find an all-purpose, everyday piece. This would be something versatile that can be worn to the board room as well as the pool room. I have actually acquired several such watches, only to learn that they cannot stop my craving for variety. No matter how much I enjoy a watch, I need to change my piece every few days. I often think of the Rolex Datejust 41 as my ultimate utility piece, but experience suggests that not even this masterpiece could prevent me from craving new and exciting watches.